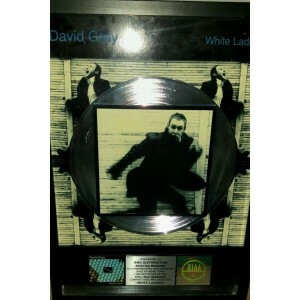 David Gray signed CD cover of the "Sell, Sell, Sell" album. 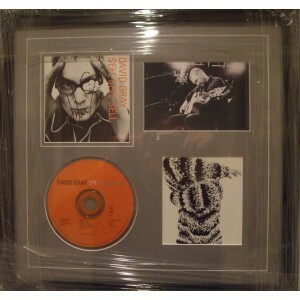 It is framed along with the original CD, a photo the autographed CD cover. 100% authentic.